Retailer M. Video has signed an agreement with Microsoft and Sony about selling through your site currency from computer games and much more. Plus, of course, the official warranty, but if in the store, and the ability to hold the device in their hands, previously to read it. But such facilities will have to pay extra. 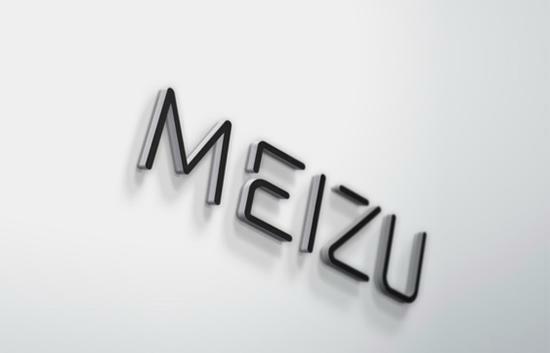 The cost model Meizu M2 Note made 15990 rubles, Meizu M3 Note with 32GB memory — 18990 rubles, Meizu Pro 6 with 32GB — 32990 rubles, and Meizu Pro 6 64 GB — 35990 rubles. In the self-purchase on eBay or Aliexpress will, of course, somewhat cheaper. But wait and maybe nervous. Here everyone defines for himself what he is closer and more comfortable. 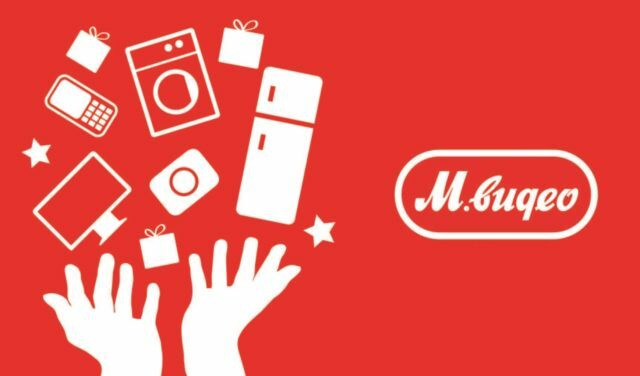 If you thought before that devices to throw at Meizu in Russia uncomfortable or unusual, but now everything becomes easy: the company's products can be seen on the shelves of the shop "M. Video". On sale gadgets Pro 6 Meizu, Meizu M3 and Meizu M2 Note Note. Here, everything is familiar and understandable: I came to the store, pick up, or place your order through the online store. 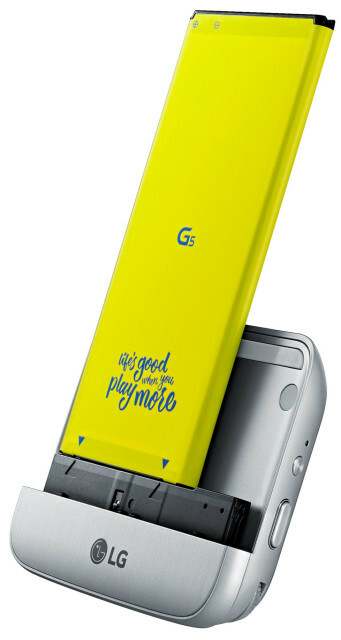 In the opening pre-order in Russia on the smartphone LG G5 SE, Internet users online shopping sites Svyaznoy, MediaMarkt and M. Video will get a control module camera LG CAM Plus a gift. The campaign will last until the end of the gifts in the warehouse of the seller. 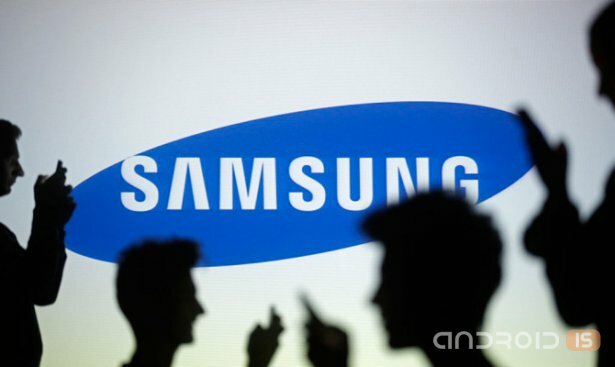 Since last Friday, September 11, at the Russian market of mobile devices, there has been some excitement after the Apple prices on their smartphones, decided to raise the South Korean company Samsung. The First 18:00 tournament started, but with a slight delay in a few minutes. I arrived 15 minutes before beginning that, in fact, gave me the opportunity to buy a glass of Pepsi at the local Burger king for 85 rubles, and free to refill it unlimited times. 14 April the long-awaited release of Mortal Kombat X. But the day before the store M-Video has pleased us with the early start of the game and not only. 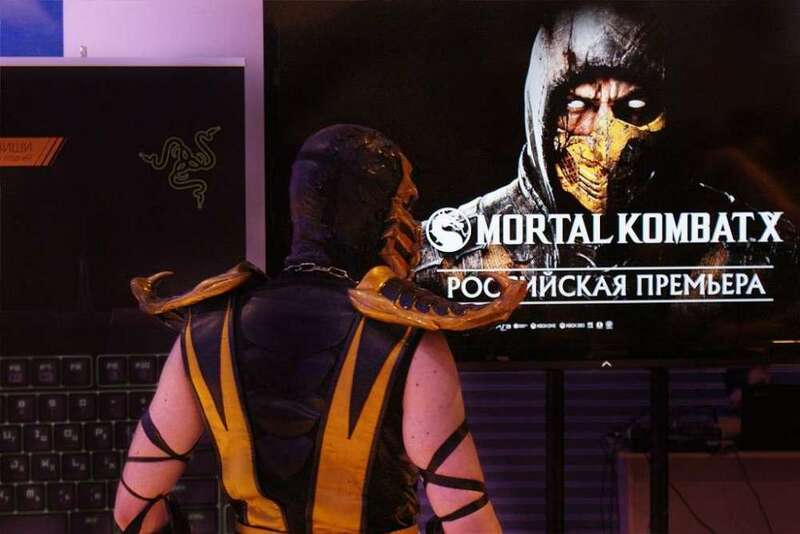 M-Video spent the whole tournament, gave the opportunity to get acquainted with the game, organized competitions and invited the game's producer Sean Himmerik and artist Sergey Svistunov also known as fear-SAS, whose work has served to create an exclusive Scorpion costume "cold war". 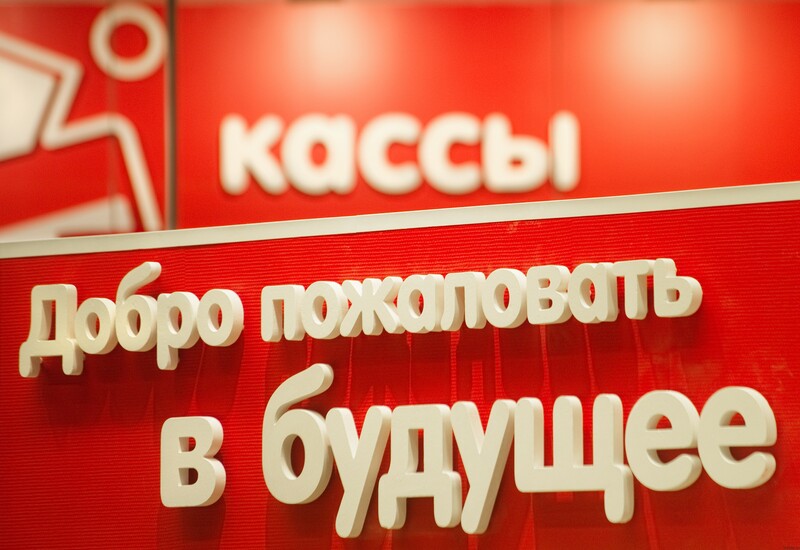 24 Dec largest store of electronics and home appliances opened M. Digital. 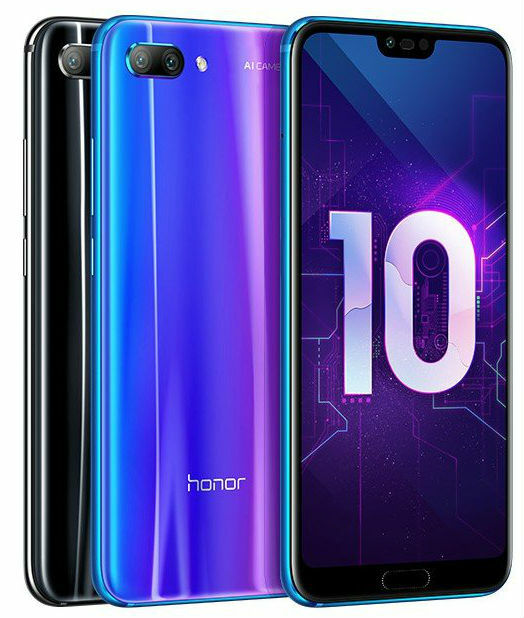 Network "M. Video" announced that will act as the exclusive seller of smartphones from the manufacturer to Lenovo in Russia. The first devices with which the company enters the Russian market will IdeaPhone S880 and P770i, they will be on sale from November 20. November 9 will be available to pre-order.